Treatment in Northlands – What type of help is on offer? 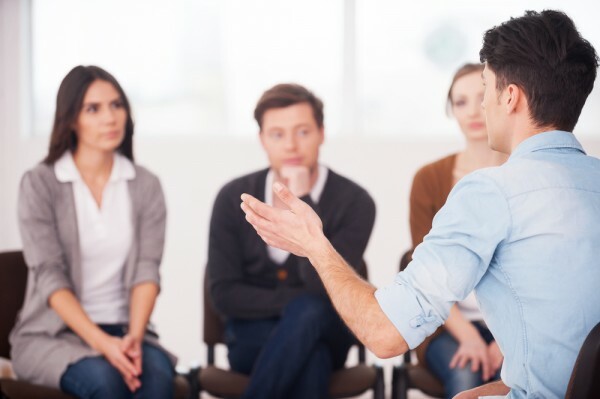 Anyone who comes to us, whether out of an awareness of their own problem or on the advice of family, friends, employer etc, will go through an initial interview with a counsellor. This is also the case for a family member who is concerned about the use of someone close to them. By problematic use we include alcohol, prescribed medicines, illegal drugs and legal highs. Other compulsive behaviours sometimes emerge as part of this, such as gambling, internet addiction and eating disorders. The counsellor will assess how serious the problems are and along with the individual decide on the most appropriate type of help for them. The sooner people get in touch the better. Whether simply through talking to someone or through our residential programme anyone with a drink/drug problem can benefit from the knowledge and experience that is offered here.